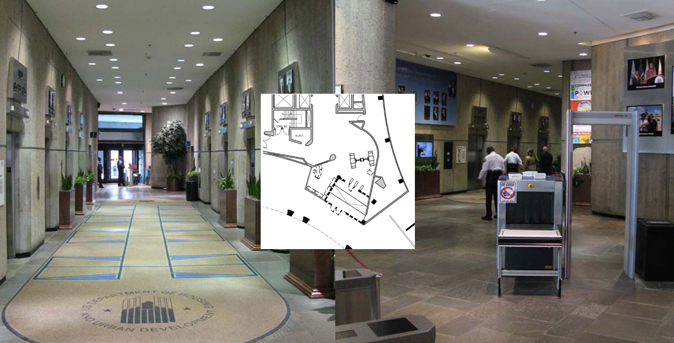 Motir Services, Inc. will be working with a 15-person design committee to modify two main entrances at the HUD (Housing and Urban Development) office in Washington, DC. Motir is expected to perform all operations at night due to the volume of traffic in the building during the day, in order to avoid disruption to the work flow. This is a historical building and will therefore require stringent demands within the Commission of Fine Arts historical guidelines for construction.